TCAs frequently alter cardiac rate, conduction, and contractility. Asymptomatic patients with sinus tachycardia, isolated PR and QT prolongation, or first-degree atrioventricular (AV) block do not require specific pharmacologic therapy. 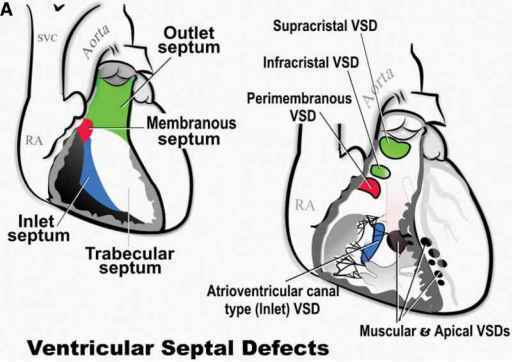 Conduction blocks greater than first-degree AV block are worrisome because they can rapidly progress to complete heart block secondary to impaired infranodal conduction. Most patients with QRS prolongation greater than 100 ms should be treated with NaHCO3 therapy, although this is somewhat controversial. This recommendation is made despite the absence of randomized, controlled human trials demonstrating NaHCO3 therapy benefits in otherwise asymptomatic patients with QRS prolongation.16 Nonetheless, the early use of sodium bicarbonate in the setting of sodium channel blockade has become a common practice for treating QRS widening. Hyperventilation represents a reasonable alternative to sodium bicarbonate therapy in the setting of renal failure, pulmonary edema, or cerebral edema. Ventricular dysrhythmias should be treated immediately with sodium bicarbonate administration. Lidocaine is the second agent of choice in treating ventricular dysrhythmias. Excessive lidocaine administration is capable of producing seizures. Bretylium is generally considered a third-line drug for ventricular dysrhythmias. Synchronized cardioversion is appropriate in patients with unstable dysrhythmias. Torsade de pointes should be treated initially with 2 g of intravenous magnesium sulfate. Efforts should be made to rule out other causes of torsades de pointes. Overdrive pacing is frequently required to prevent a recurrence of this dysrhythmia. Intravenous isoproterenol may be of some benefit in treating recurrent torsade de pointes when overdrive pacing is not available. The following medications are contraindicated in the treatment of TCA-induced dysrhythmias: all class IA and IC antiarrhythmic agents, beta blockers, calcium channel blockers, and all class III antiarrhythmic agents.